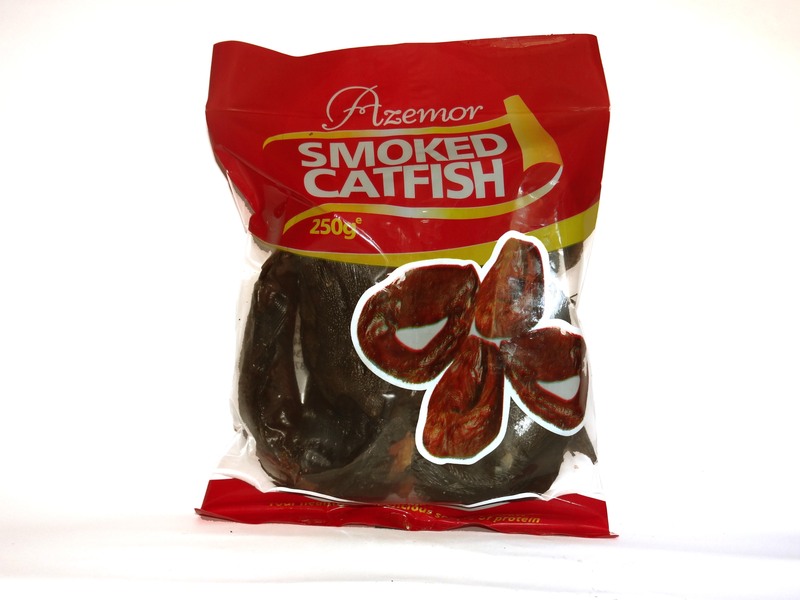 Our smoked fish is prepared under the best hygiene conditions. They are devoid of stones and dirt free. It has a long shelf life.